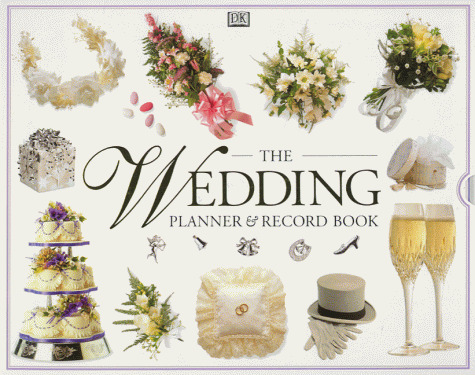 This is a wedding planner, a personal organizer and an album all rolled into one. Aimed at anyone undertaking the demanding task of organizing a successful wedding, it encompasses every aspect of preparing for the big day, and has chronological checklists to ensure nothing can be forgotten. Space is provided for notes and there are special pages for inserting mementoes. The book is full of useful advice to the bride, her fiance and her helpers, covering every aspect of preparation in meticulous detail, from booking the venue to preserving the bridal bouquet. The book is divided into self-contained sections dealing with all the special events leading up to and including the day itself, and verses and quotations are interspersed throughout.